Martin Lansard is Aniwaa’s CEO and co-founder. Based in Phnom Penh, Cambodia, he manages the team and operations while overseeing the company’s strategy and product development. Highly organized and methodical, he makes sure to infuse these qualities throughout the company. Martin studied Management at EDHEC Business School, one of France’s leading business schools, and Loyola Marymount University in California. In 2008, after obtaining his Master’s degree, he moved to Dublin, Ireland, where he joined Google’s Sales department. He then moved to New York 2 years later to join the company’s Marketing department where he worked on transforming the recently acquired Zagat brand into an online media. After working for 5 years at the tech giant, Martin chose to dedicate himself full-time to Aniwaa. Growing up, Martin did not have a TV, but he did have one of the very first Macintosh computers: the Macintosh LC. He has since always tried to stay one step ahead of the game when it comes to technology, never letting himself be overwhelmed or left behind by what’s new. 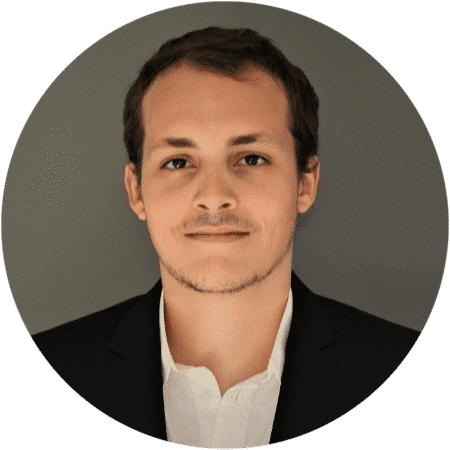 Pierre-Antoine Arrighi is Aniwaa’s Technical Advisor and co-founder. Based in Paris, France, he assists Martin with the most important decisions in regards to the company’s overall strategy. 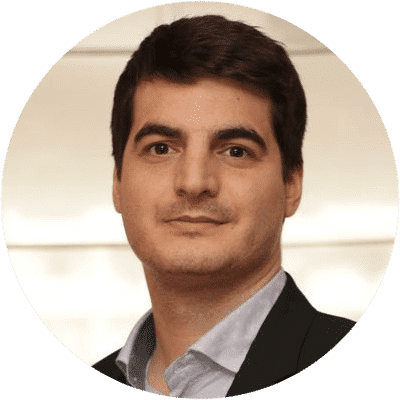 He is also the team’s technical expert and the guiding light for all things related to 3D printing and scanning as well as for virtual and augmented reality. He is also a Senior Consultant for French consulting firm kxiop. Pierre-Antoine is an alumni of both Strate Ecole de Design, and ENSEEIHT where he obtained Masters’ degrees in industrial design and engineering, respectively. He then continued his studies at the prestigious École des Mines ParisTECH, in collaboration with Dassault Systèmes, where he obtained his Phd in Innovation Management and Design Theory. 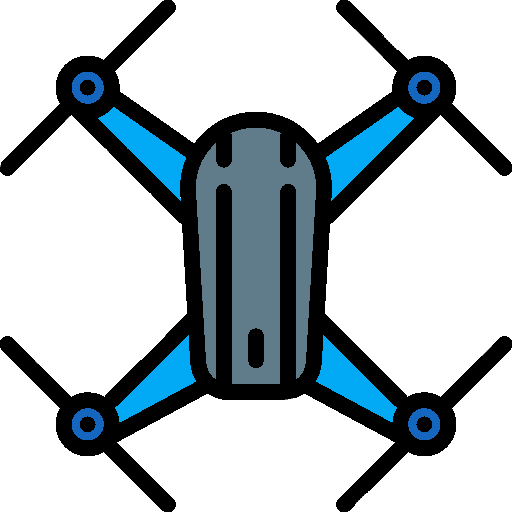 He has worked with a number of startups, multinational companies, research labs as well as schools, for which he implemented engineering and industrial design programs. At the École de Design Nantes Atlantique he taught classes on creativity, industrial history, innovation methods and sustainable development. A part of his post-doctoral work at the Tokyo Institute of Technology was spent on researching immersive reality and 3D printing to enhance the user-experience of collaborative design processes. Pierre-Antoine is a treasure trove of information on a wide range of topics from design theory to computer and cognitive science. Ludivine is Aniwaa’s multilingual Head of Content and SEO expert. She works remotely from Troyes, France, making sure all content meets the company’s strict editorial standards. Ludivine obtained her Bachelor’s from the ESC Troyes business school where she studied business administration with a special focus on Digital Marketing. She made the most of her gift for languages by completing part of her studies abroad, gaining valuable work experience in content production and branding along the way. She first joined Aniwaa in 2017 as an intern. Alban is Aniwaa’s lead web developer. 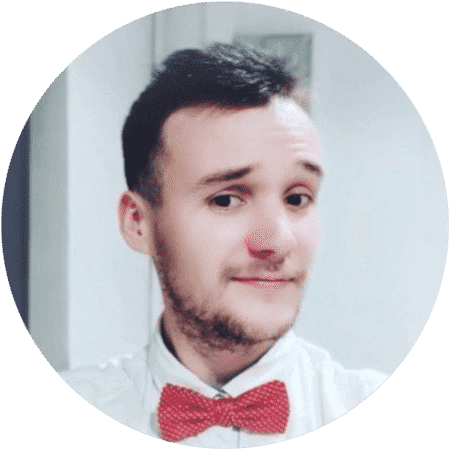 He oversees the product development for Aniwaa websites in English and French languages and ensure our users have the best possible experience. Alban graduated from Université de Rouen in France and has honed his skills as web developer since he was only 13. A self-taught coder, Alban created dozens of websites as a freelancer before becoming a full-time web developer in an agency. He moved to Cambodia and joined Aniwaa in 2019. 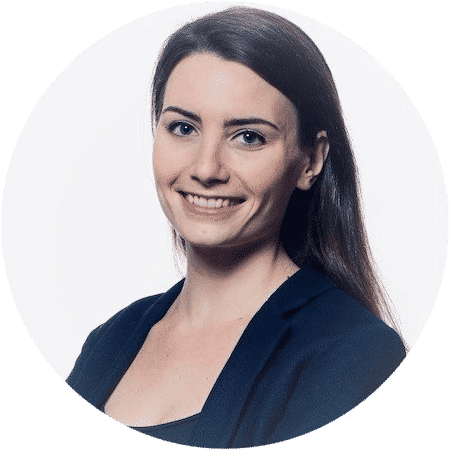 As Aniwaa’s Head of Marketing, Elliot is in charge of crafting and carrying out the company’s marketing strategy, ensuring that the site’s top-notch content is visible to readers all over the world. 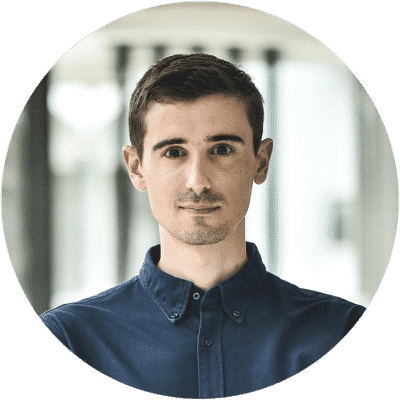 Elliot holds a Bachelor in International Business Administration from Marseille’s Kedge Business School, where he embraced the possibility to study and work in Canada, Ireland, and Spain to develop his Digital Marketing and Business Development skills. In 2019, he moved from Barcelona all the way to Phnom Penh to join the Aniwaa team.